Last month, Atlus revealed a new Persona 5 project currently only known as Persona 5 R. Additional information will be coming next month, but it seems like among the announcement the Japanese publisher will make is the rumored Persona 5 S.
Mr. Ohya, who previously talked about Persona 5 R before its original announcement, revealed earlier today that Persona 5 S will be released on Nintendo Switch and PlayStation 4 during Fall 2019. An official confirmation will be coming before May, so it seems like Atlus may reveal one of the two releases first during March, as teased in January. Before May, you’ll have your info. A release of Persona 5 on Nintendo Switch is highly likely at this point. Not only Atlus registered a Persona 5 S domain back in December, but the game’s main character, Joker, is coming to Super Smash Bros. Ultimate as a DLC character. Considering only Persona series spin-off are available on Nintendo consoles, it wouldn’t make much sense to have a Persona 5 character in one of the biggest Nintendo franchise without the original game not being available on Nintendo Switch. 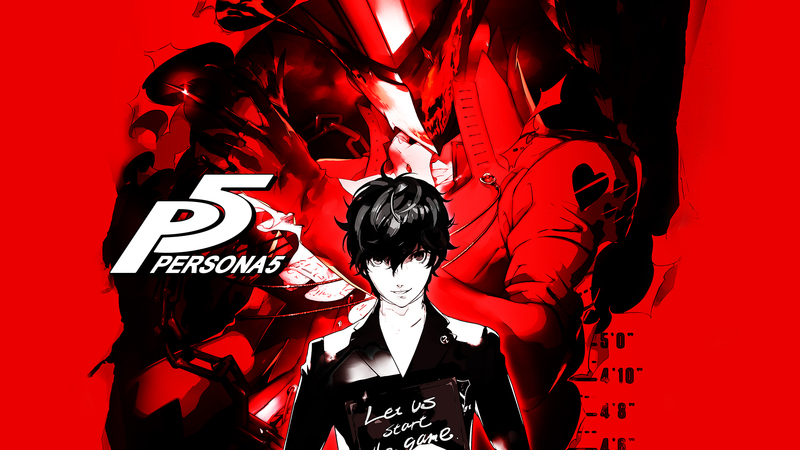 Persona 5 is currently available on PlayStation 3 and PlayStation 4. We will keep you updated on Persona 5 S as soon as more come in on it, so stay tuned for all the latest news.